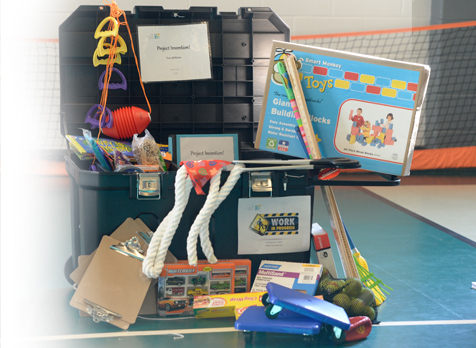 Reserve a Museum in a Box today and make hands-on learning part of your lesson plans! Created by Georgia teachers, Museum in a Box Trunks are tested and WORK. Unique, authentic materials bring the museum to your classroom. The Museum in a Box program brings standards-based lessons to life by placing hands-on teaching tools directly in the classroom.